Hello everyone! 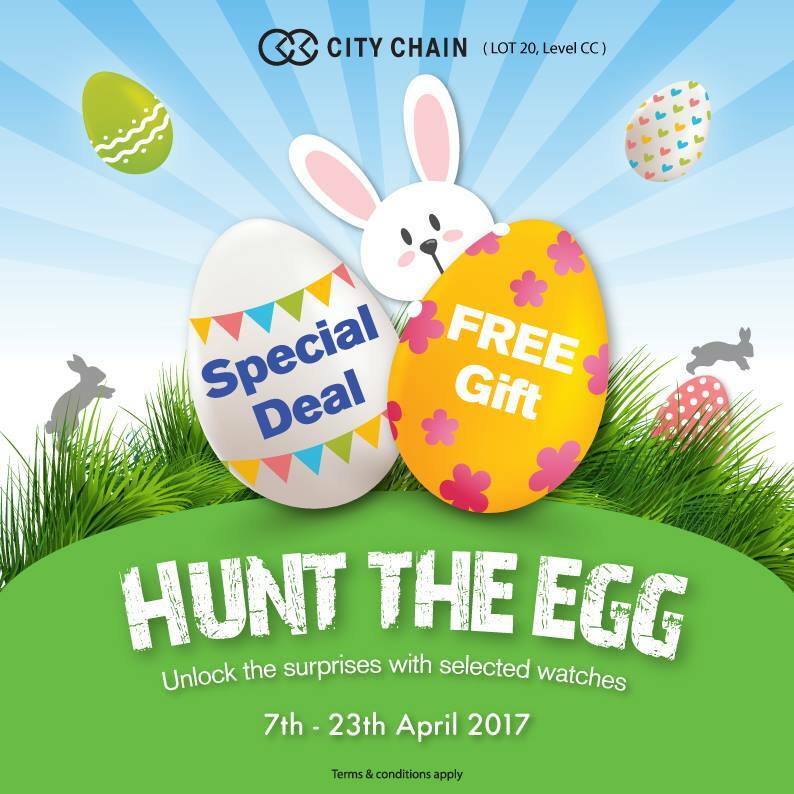 You are looking for new watch or are you a fan of City Chain? Good news for you because City Chain is out with promotion again! Check on the advertisement below for more info.